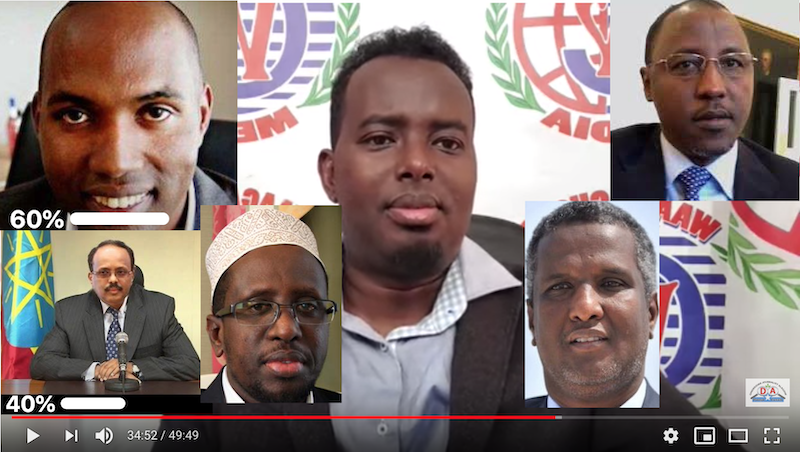 For a country that has experienced years of civil war, division and instability, one would imagine that the greatest challenges facing Somalia’s new administration would be internal. But nothing is ever straightforward in Somalia. 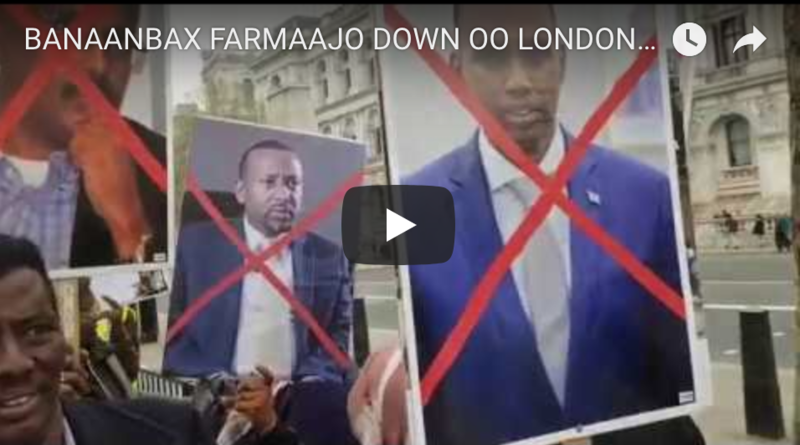 So it is that the first real test for President Farmaajo has been sparked by the announcement made last week by the foreign minister of neighbouring Ethiopia that Somali authorities had "played a facilitation role” in the capture of Abdikarim Sheikh Muse. 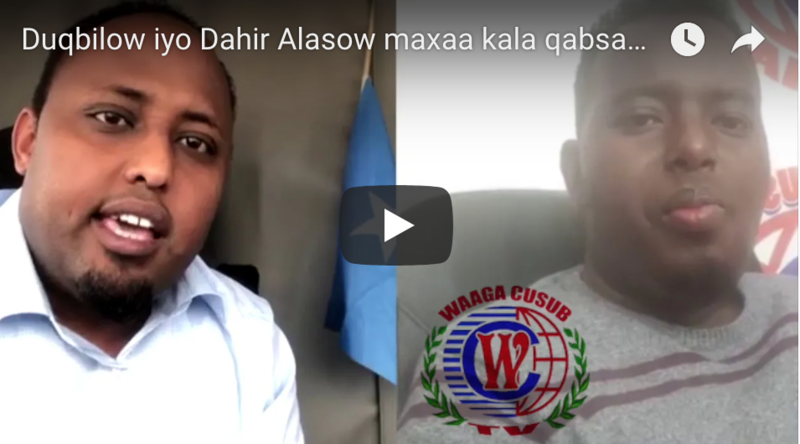 Muse is a member of a liberation movement in the Ogaden region, an almost entirely ethnically Somali area ceded to Ethiopia in the colonial era, and ever since the source of near constant tension and numerous wars in the region. 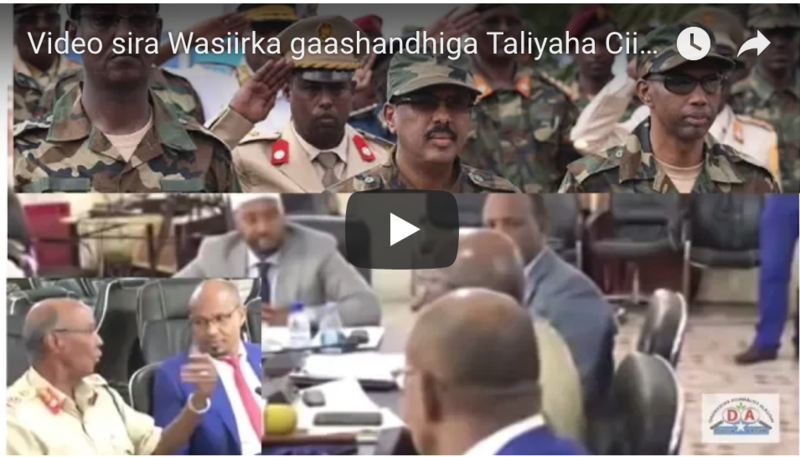 The long history of animosity between the two countries makes the involvement of Somalia in the apprehension of a man wanted by Ethiopia notable; but the details have made it an outrage in Somalia. 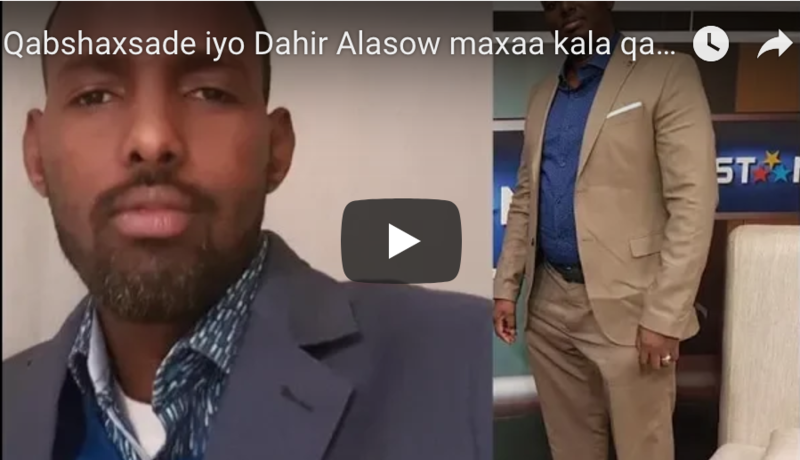 Muse has long been a resident in Mogadishu and, though heavily involved in the Ogaden liberation movement, is thought to have been born in Somalia. 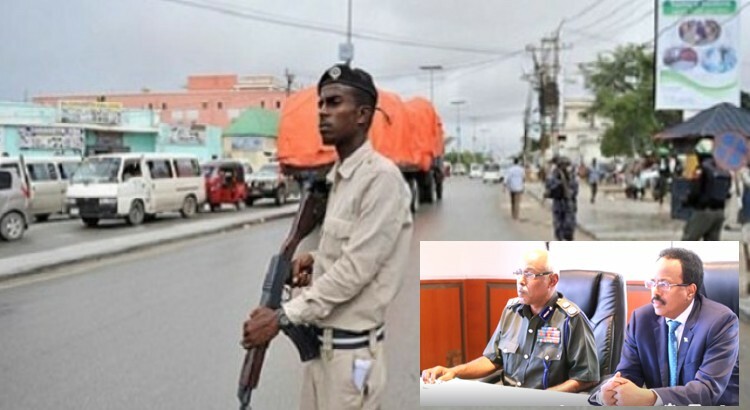 The country’s constitution expressly forbids the extradition of Somali citizen to foreign countries. 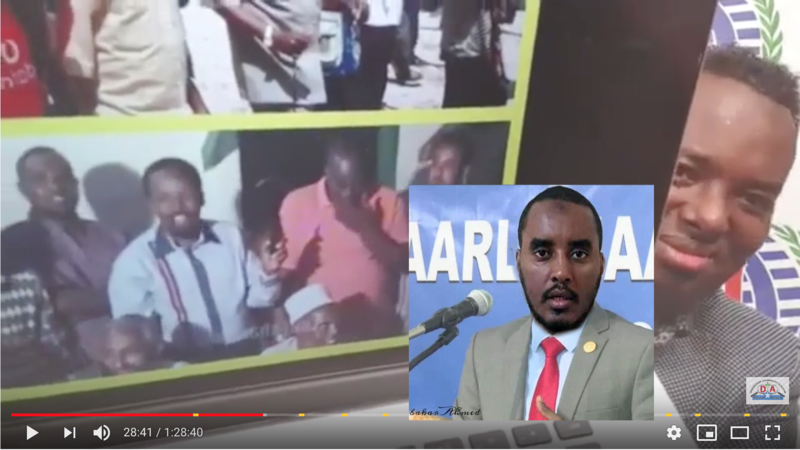 To add to the potential illegality of Somalia’s involvement in the arrest, one has to consider the platform on which candidate Farmaajo ran his campaign. 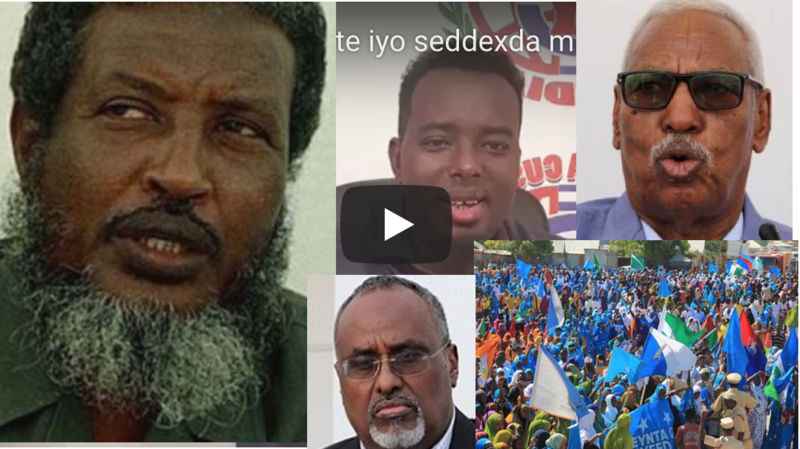 The leader of a party founded as recently as 2012, Farmaajo’s background was modest compared to many of his rivals. Without the establishment credentials, his popularity was instead based on his strong nationalism, and in particular a frostiness, not to say hostility, to Ethiopia. 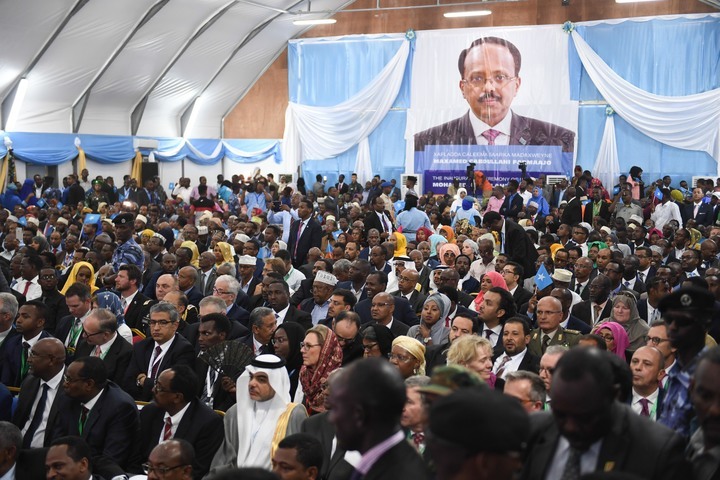 This provided Farmaajo a unique selling point when compared to incumbent president Hassan Sheikh Mohamud’s perceived cosiness with the government in Addis Ababa. For such a matter to become a true scandal though, it cannot simply be an error, or a violation of law, it must hint at a deeper fear, underlying flaw or insecurity. 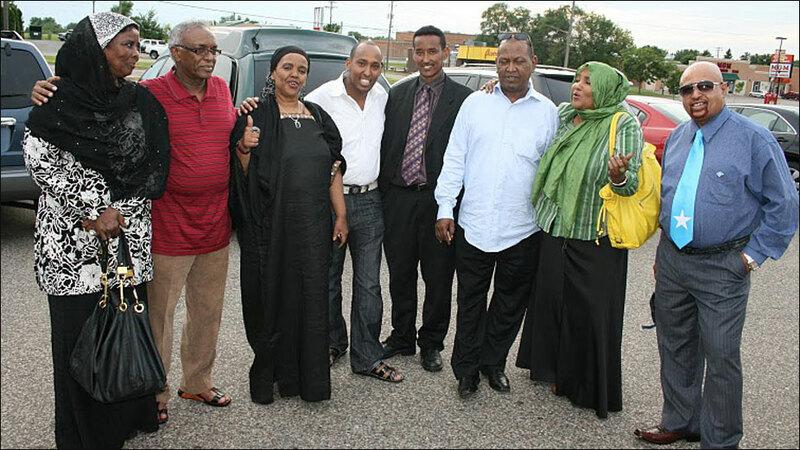 Somalis have never truly recovered from the trauma of their country’s breakdown. Amongst the many catastrophes witnessed in the civil war, the military intervention by Ethiopia remains a deep and unhealed wound. The sight of the Ministry of Defence occupied by Ethiopian troops - the thought of regional rivals rifling through all of the country’s secrets - is a nightmare that still haunts the national psyche. That this matter involves the president apparently reversing his rhetoric and bowing before the Ethiopian authorities hits just these traumas. 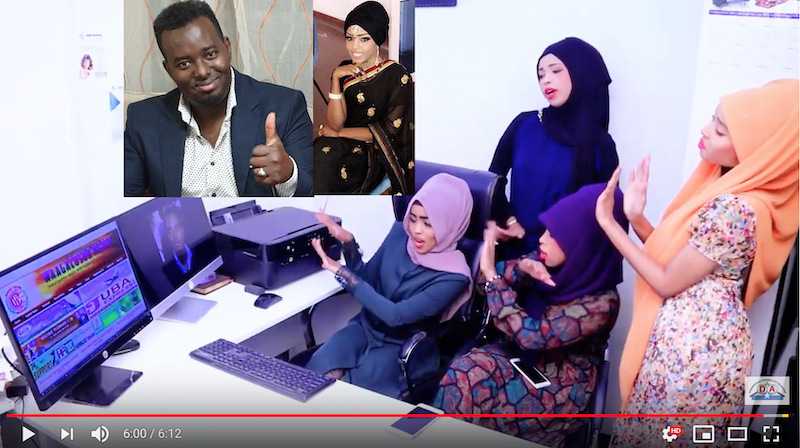 For many years too, Somalis have had to live with the humiliation of Somalia being an international punchline, a byword for failure. After years of struggle to build their nation once again, this episode raises fundamental questions. 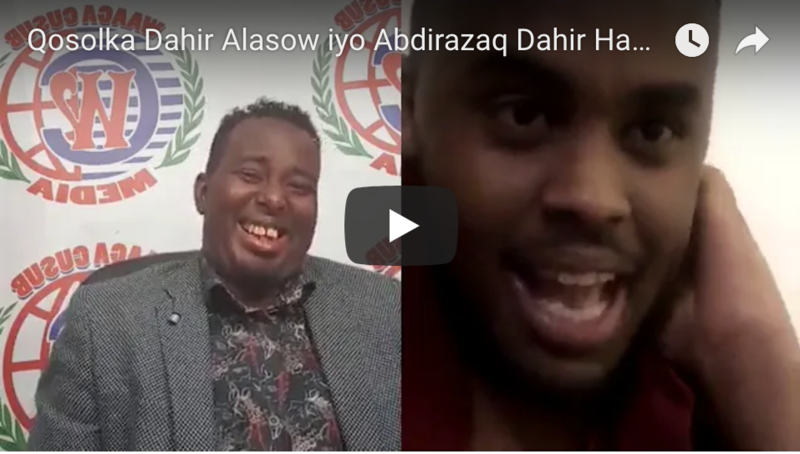 To have a Somali citizen snatched from Somali soil - with the apparent complicity and even involvement of the Somali government - makes many wonder if their homeland is still nowhere near being an independent and functioning state. In a case that involves as much baggage as this, it is impossible to separate the questions of legality, history, local custom and realpolitik. With no clear statement from the president or his administration on their involvement in the case, there has been nothing to stem the growing anger and sense of disappointment. Many had high hopes for this new government, viewing it is a clean break with the past, one with a strong sense of identity. All of this has now been thrown into doubt. 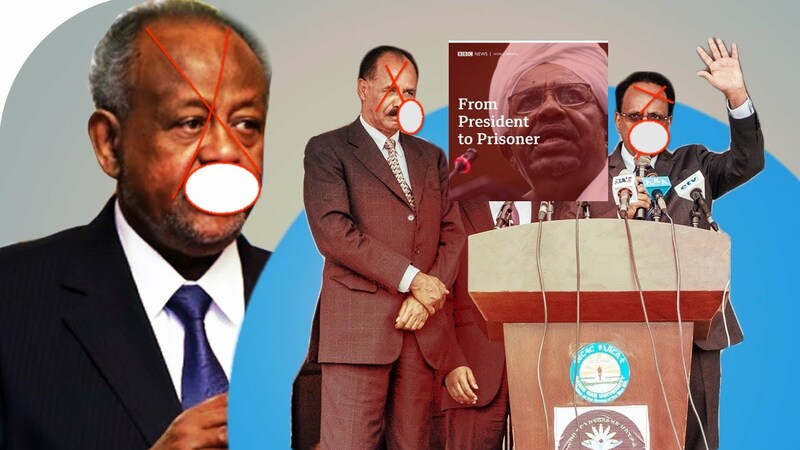 This is the first real test of Farmaajo as president, and at the moment he is failing it.